Crestron is re-launching its DMC-E-4K training workshop next month in order to offer a more solutions-orientated course with a practical hands-on focus. The three-day workshop will be held on 15-17 June and is aimed at engineers working with DigitalMedia equipment and will provide the tools and skills required to deploy systems in any size of project. 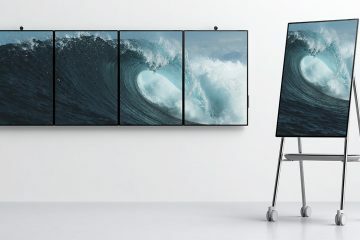 Based on a conference centre project, the attendees will commission small meeting rooms, conference rooms, a video wall, digital signage and a hotel. The attendees will work through a series of practical sessions alternating with technical presentations introducing topics and technologies. 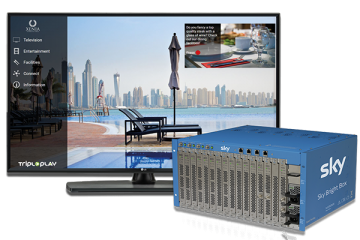 On completion of this class, attendees will gain DMC-E-4K certification and have the skills and confidence to tackle any size of Crestron project involving DigitalMedia. 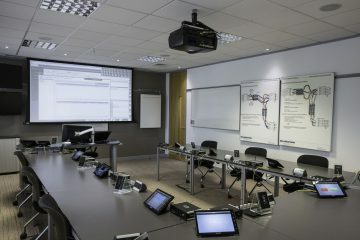 “We were aware that this course needed updating to become more solutions driven, with the first EMEA Masters Conference under our belt we can now concentrate on offering new content and improved courses to support our growing network of Crestron dealers and programmers in 2016,” says Neil Walton, Training Manager at Crestron EMEA. The course will take place at the UK head office in Cobham; book here.